From the many classic supercars of Lamborghini, and Espada is one of the rare models most sought-after by the world's car collectors. 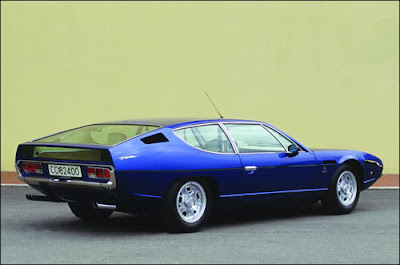 Lamborghini Espada is a supercar with a capacity of four passengers that were first introduced in 1968. 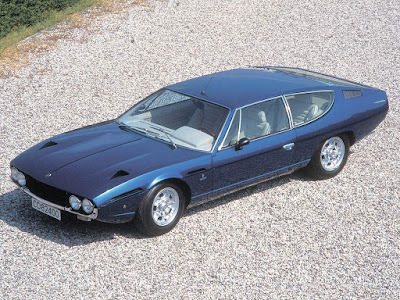 As reported by Diseno-Art, the styling of Espada performed by one of the top Italian coachbuilder, Bertone. By displaying the typical line on the glass side swept up in the back. 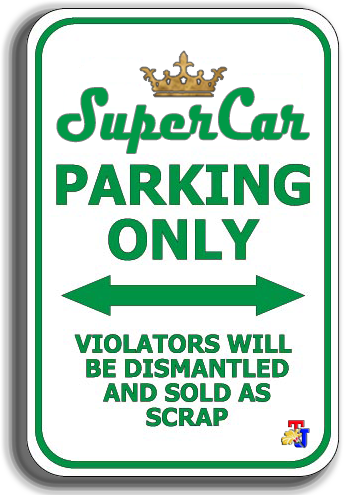 The body is long but flat, with wide rear and boxes, making it has a unique shape and maybe a little eccentric to the supercar at that time. Under its long hood, the Lamborghini Espada equipped with a 4.0-liter V12 engine capable of generating power up to 325 hp. However, for the 1970 Espada, its power was increased to 350 hp, and 365 hp in 1972 variants. 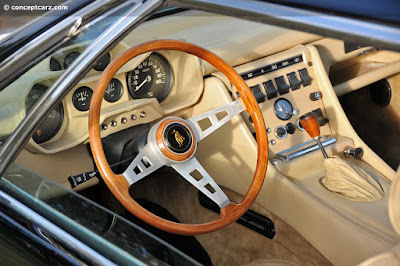 Initially, the Lamborghini Espada offered only with 5-speed manual gearbox, but then Lamborghini added the option with 3-speed automatic transmission in the next production.